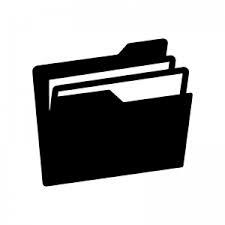 does you or someone you know need help organizing business files? we can help from a to z! Organizing files can be a pain in the rear end. Better put, it can sting worse than a bee hitting one's cheek. Ouch! The good news is that Document Doctors, LLC can provide some relief from the pain and sorrow of trying to organize files into a workable system. Our approach to this unique business challenge is a consultative approach with our clients. We will graciously sit down with and find out what is currently in place and what the targeted end result is. From there, we will assist in devising a plan for both electronic and non-electronic files so that there is consistency between them. This service includes the options to add on document scanning services and/or provide training on the net results provided by us for an additional fee. don't get frustrated by enacting a 52-document pickup in the middle of the office. give us a call and big or small, we'll make sense of this document brawl!